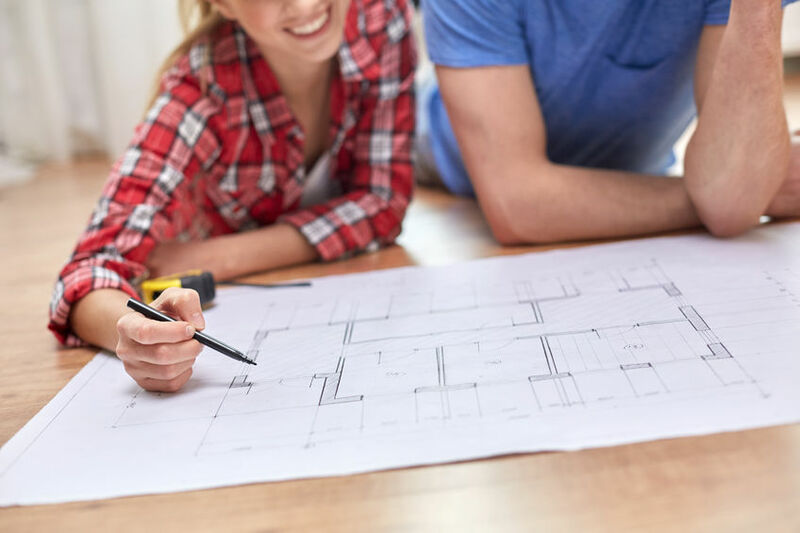 Whether you are renovating your home this spring to make it the place of your dreams, or preparing to get it on the market to sell, self-storage can help you remain organized throughout the renovation process. How? By keeping your belongings in a self storage unit, you have more room for contractors and supplies, without having to worry about moving belongings from one room to the next. This is especially helpful if you are doing a major renovation that involves several rooms within your home. According to Security Management Magazine, 1 out of every 33 homes under renovation experience some sort of burglary or theft. With contractors having full access to your personal items at home, you never know if something is going to “walk away” with them. Most self-storage facilities provide 24-7 video surveillance and a computerized key-entry system, helping to ensure your belongings are available only to you. With construction taking place at home, keeping your items in a self storage unit prevents them from accidental damage. Packing belongings up securely and bringing them to a self storage unit can help you avoid unnecessary stress. Consider these helpful packing and storage tips to keep your items free from harm. If you are renovating your home with the intention of selling, renting a self storage unit can help you stage your home—making your rooms appear more spacious. Best of all, you can keep your items that are packed for your move in there, rather than have them laying throughout your home. With prices and sizes designed to fit any budget, finding a storage unit that works for you is simple. Make your home renovation less “traumatic” by renting a self storage unit to keep your belongings organized today. You will be glad you did!